When looking for Swiss accuracy in a watch, it is normal you would think about the Fromanteel watch company. 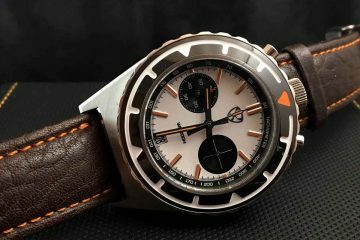 This brand is based in Amsterdam and Swiss Made (has a Swiss movement that is cased and inspected in Switzerland) men’s watches that are at an affordable price. When looking at the watches, you would expect for them to be set at prices in the thousands much like the rest of the industry, but they are able to offer their watches at an economical price by assuming less profit margin. 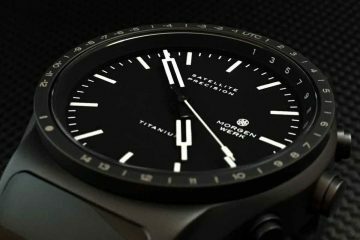 It is with this in mind that the company produces watches that are designed for those who love watches, rather than watches that only the elite can purchase. 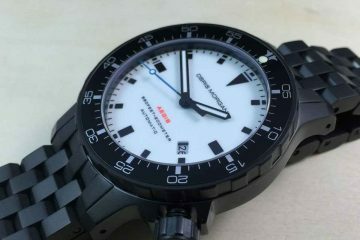 Offering affordable prices on these watches is not done so at the expense of quality. 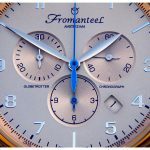 You can still count on Swiss movements, high quality materials and thoughtful design in every watch produced by Fromanteel. After all, they want to not only sell a watch you can afford, but one you’re going to want to actually wear on a daily basis. This is why the watches are all produced under the standards the company is known for. Even with lower prices than most of the competition, they are still known among the most respected watches in the world. The collections from Fromanteel resemble this dedication to quality, design and accuracy. You can choose a watch that fits your personality and your style. As you will see, there are stylish watches that allow you to look your best no matter where you’re planning on wearing these watches. With amazing straps that come with the watches, you will look your best for any occasion. Also, you can appreciate that the features on the watches allow you to get even more done. 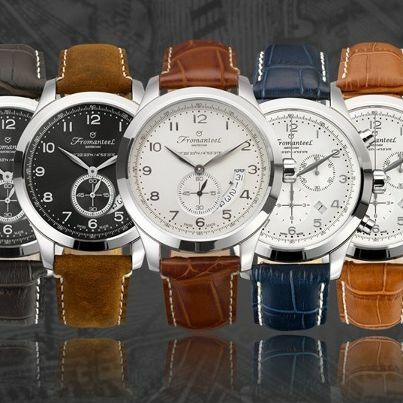 With the money you save when buying Fromanteel watches, it means you can purchase more than one for different occasions. With high enough quality to assure these watches will last a lifetime, they are sure to be your favorite watch to reach for even decades from now. It is the benefit of producing watches with a timeless beauty.